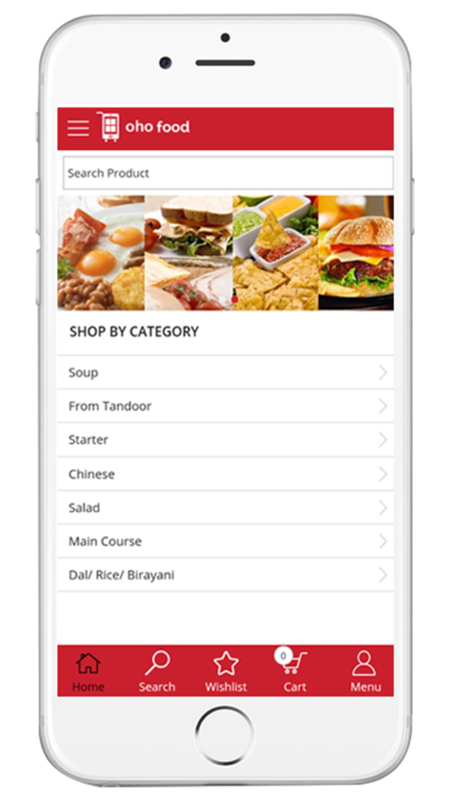 Oho Restaurant app is a mCommerce platform to create app for food ordering and delivery business. This SaaS platform allows businesses to start taking orders from smart Android and iOS devices in just 24 hours without any IT or Coding skills. All you have to do is, choose your suitable pricing option from Starter, Professional and Advance plans. Free trial for this app is also available. Take free demo and start free trial today!